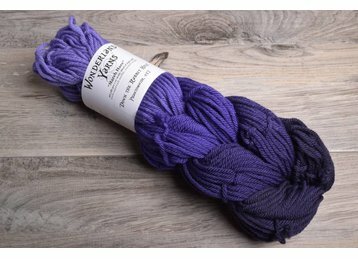 Get ready to have some serious fun with these min-skein packs from Wonderland yarns. 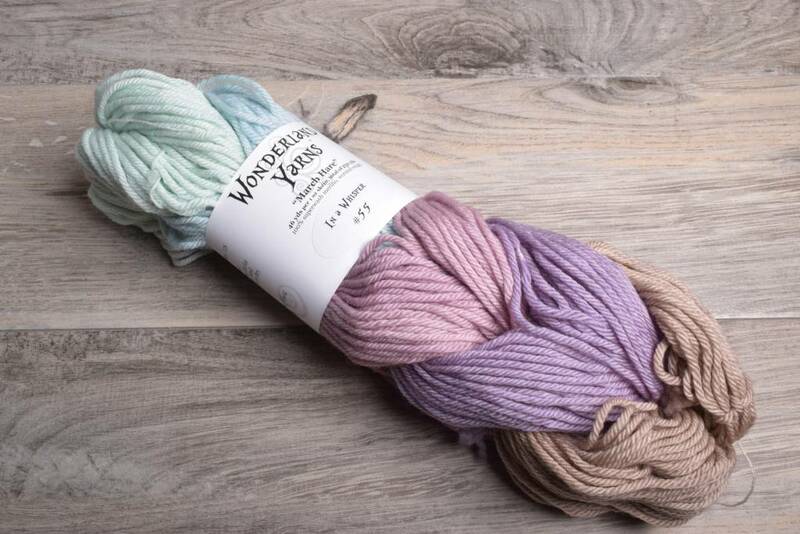 Packaged in a fun “braid,” the five gradient or complimentary colors will knit into a fun accessory. 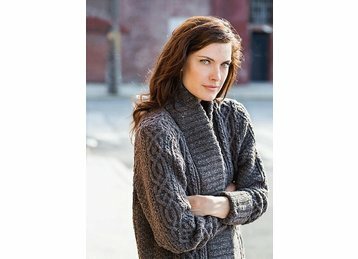 Perfect for a hat, cowl, or triangle scarf.